Welcome readers, in this tutorial, we will explore the pointcut expressions of the spring aop module. 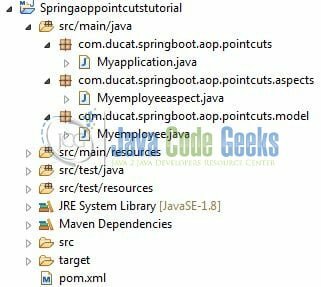 A pointcut expression in spring aop is a set of one or more join-points where advices should be executed. The pointcut expression in spring aop is represented as. Here, access_specifier, package_name, class_name, and method_name can be specified more specifically or can be specified as “*” indicating the wildcard matching. To understand this better, consider the following pointcut expressions. 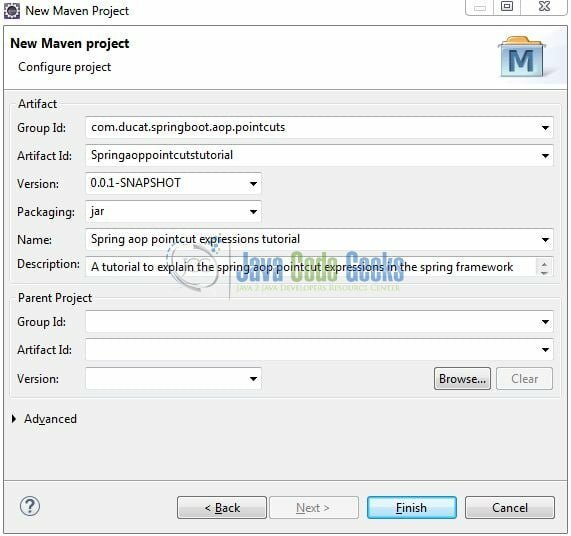 To understand the above concept, let us open the eclipse ide and implement a pointcut expression in the spring aop module using spring boot. We can start adding the dependency that developers want like spring boot, aop etc. Let us start building the application! Here, we specify the dependency for the spring boot and aop. Maven will automatically resolve the other dependencies. The updated file will have the following code. Following classes are required to understand the pointcut expressions. Let us write a model class that has two member variables. This class is annotated with the @Component annotation. // Dummy values for an employee! Let us write the aspect class where we will define a pointcut expression to meet the cross-cutting concern of our application. This class is annotated with @Aspect and @Component annotations. // @Aspect annotation enables the spring aop functionality in an application. Tells the developer that this class has advice methods. // Pointcut definition to display all the available methods i.e. the advice will be called for all the methods. 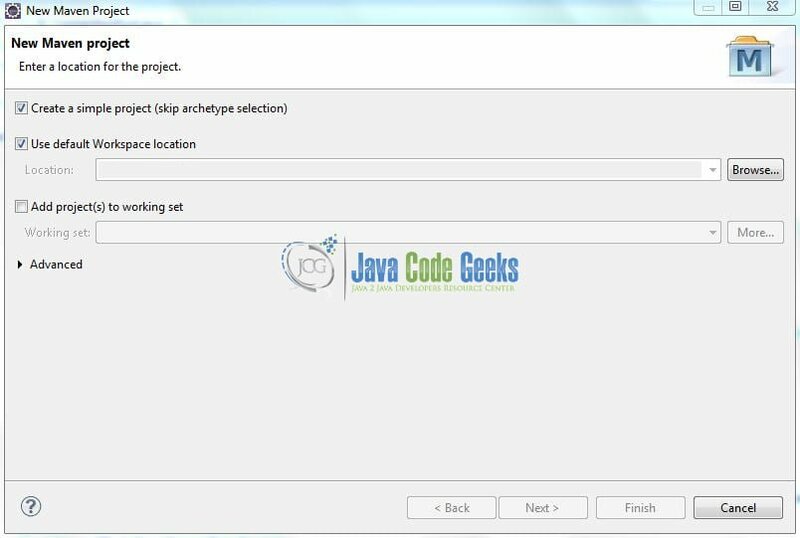 // Method is executed before a selected method execution. Let us write the implementation/main class involved in this application. 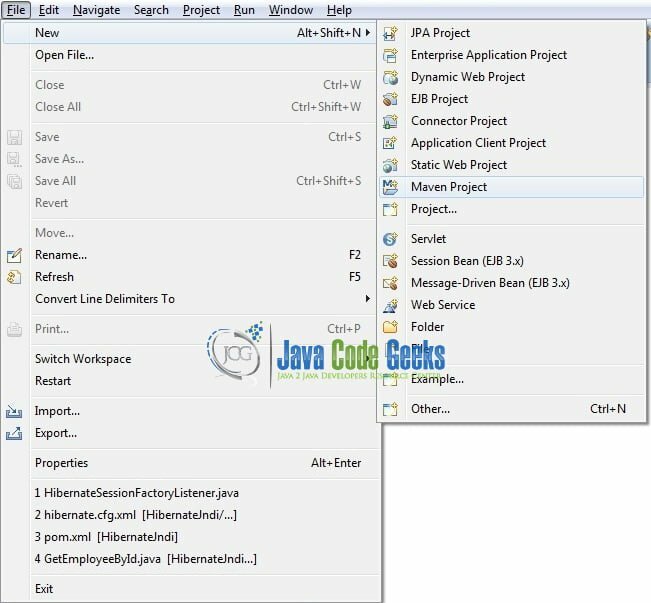 This class is the entry point of the spring boot application containing @SpringBootApplication, @EnableAspectJAutoProxy annotations, and the static main method. // @EnableAspectJAutoProxy annotation enables support for handling the components marked with @Aspect annotation. It is similar to <aop:aspectj-autoproxy> tag in the xml configuration. // Fetching the employee object from the application context. Fetching employee profile details !!! 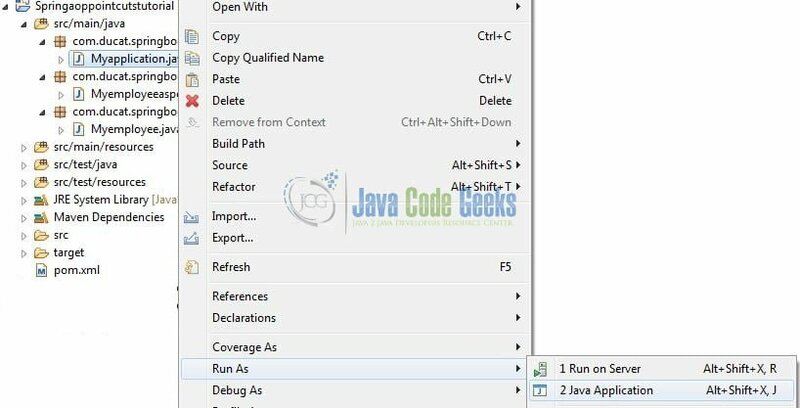 In this section, developers learned how to create a simple spring aop application. That is all for this tutorial and I hope the article served you whatever you were looking for. Happy Learning and do not forget to share! This was an example of pointcut expressions in the spring aop module.